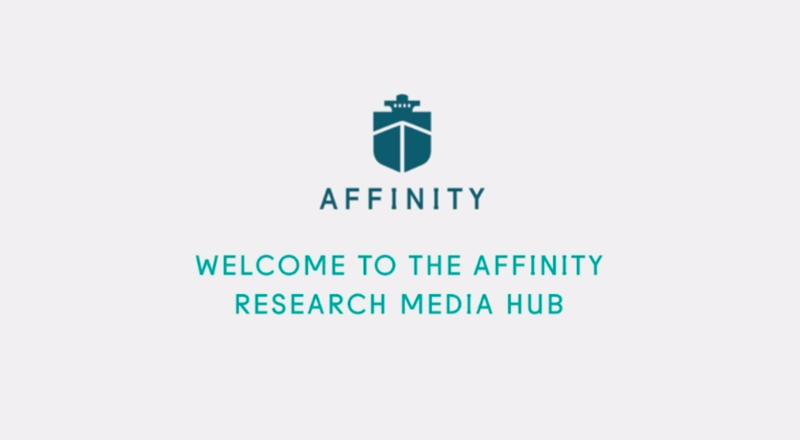 Welcome to the Affinity Research Media Hub. Here you will be able to access all of our Research output, including data, reports, videos, podcasts, and one-off publications. The Media Hub currently covers eight sectors - Macroeconomics, Sale & Purchase, Newbuilding, Containerships, Tankers, Dry Cargo, Gas, and Renewables.